The defense ministries of the Philippines and Croatia signed a Memorandum of Understanding (MOU) on Defense Cooperation in Split, Croatia on 11 April 2019, with Philippine Defense Secretary Delfin Lorenzana and Croatian Deputy Prime Minister and Minister of Defense Damir Krsticevic representing both sides. The MOU seeks the strengthening of bilateral defense relations between both countries, specifically to cooperate in defense and security policies, military education, training and capacity building, military equipment, logistics and maintenance, defense industry and technology, and other areas agreed upon by both parties. With the agreement in place, both parties are expected to conduct people-to-people exchanges, workshops and on-the-job trainings, and exchanges in information, documentation and materials. Croatia is part of the European Union, and has a robust defense industry despite its small size. While in Croatia, Sec. 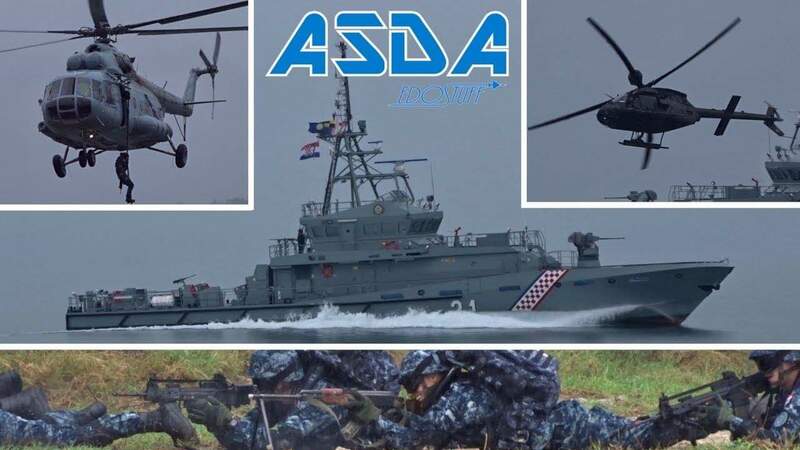 Lorenzana also attended the Adriatic Sea Defense and Aerospace (ASDA) Exhibition and Conference 2019, which is Croatia’s largest defense expo displaying local and international defense products and services.